The chief judge said the goal is to make policies and procedures more accessible, understandable and effective. U.S. Court of Appeals for the Ninth Circuit. Photo: Jason Doiy/ALM. 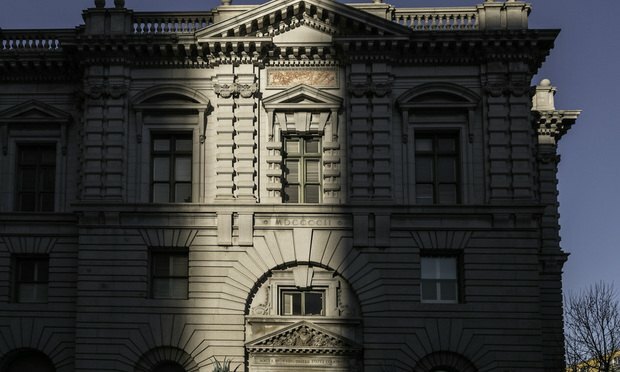 The U.S. Court of Appeals for the Ninth Circuit has taken steps to improve its workplace rules after the #MeToo movement swept through the federal court last December.